Online Camp Auction - Bidding Starts on February 5, 2015! The Camp Auction is one of the largest fundraisers each year for the Bishop PTO. All sessions have been donated by the camp organizations or other contributors to the auction - all proceeds from the auction directly benefit the Bishop School. Please read on for more details of camps and other experiences which will be open for bidding on Thursday, February 5 through Sunday, February 15. Bidding is now open at the BishopPTO EBay site. 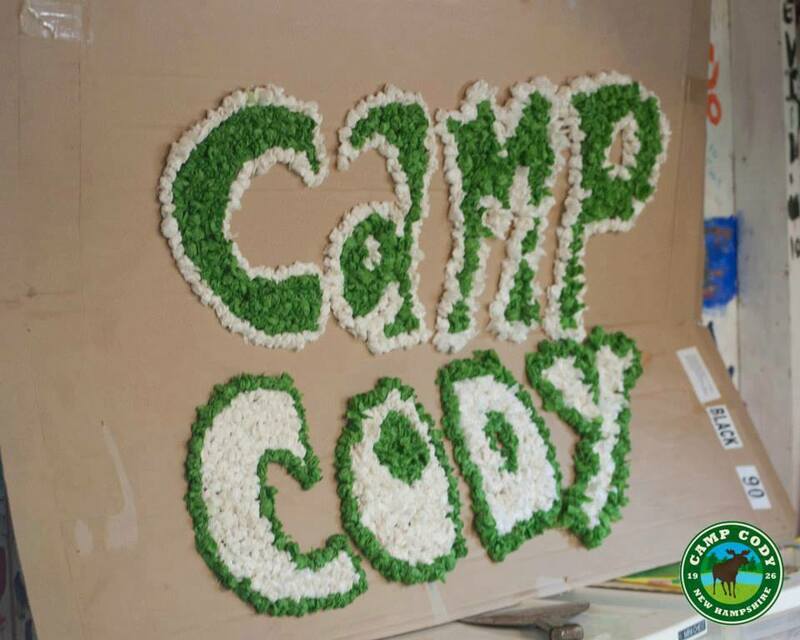 Camp Cody is a premier, traditional, New England overnight summer camp for children aged 7 to 13. Founded in 1926, Cody's campers attend from across the US and from a dozen other countries. Information on Camp Cody can be found on their website, www.CampCody.com. 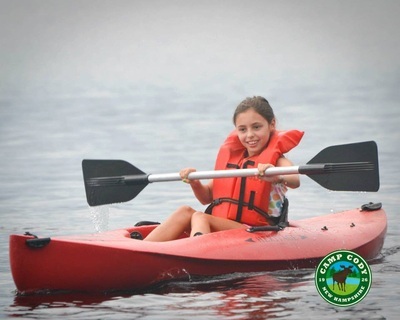 Generously donated by Camp Cody - this year we are able to offer (3), 2 week sessions (June 21 - July 4, or August 2 - August 15) at Camp Cody, valued at $3300 each, in this year's Camp Auction. A Year of Arlington's KidCare After School Program at Gibbs Gym! The Arlington Recreation Department welcomes all public school, St. Agnes and New Covenant children attending kindergarten through fifth grade to participate in The Kid Care After School Program. Transportation is provided from each school. The Director will triple check each child during transportation to ensure a safe arrival to The Gibbs Center. Kid Care teachers write their own curriculum and are professionals in their individual fields. Bid on both for 5 days/week of after school care! For more information, please visit the Kid Care website. April Vacation Camp at Belmont Day School! Spend April Vacation Week at Belmont Day School! The onsite camp theme this week is Sherlock - Super Sleuths and More and runs from Tuesday through Friday, 8am - 3:30pm. Generously donated by Belmont Day School and valued at $375. Winner can also use the value of the certificate towards any offsite program, but may be responsible for any increase in cost. Extended day care is available for an additional fee. For more information, please visit Belmont Day's website. One Week at Summer Fenn Day Camp! 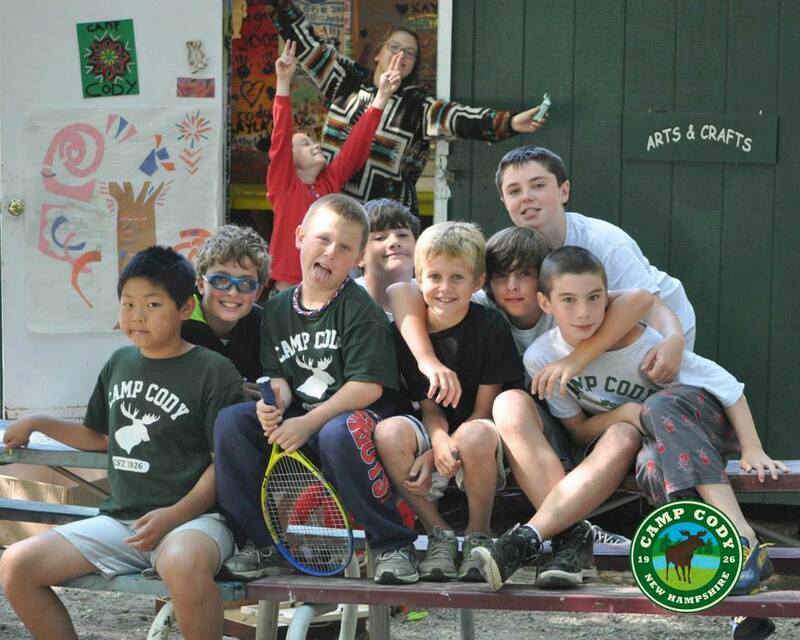 Summer Fenn Day Camp located in beautiful Concord, MA is for girls and boys ages 5-15 and is accredited by ACA. What sets us apart is our outstanding staff of professional educators who specialize in giving every camper an experience to cherish for a lifetime. Our Base Camp program includes Swim Lessons, Adventure, Arts and Crafts, Nature and Sports and Games. We also offer a wide range of unique Special Programs as well as different Day Tripper programs that take the fun on the road. Hot lunch is included daily and transportation is available from surrounding towns. 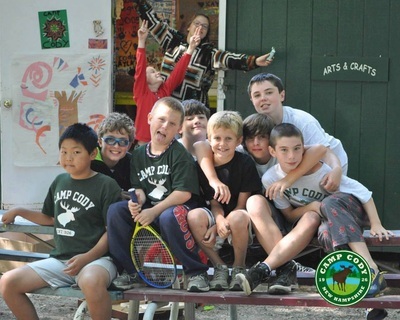 Give your camper the best summer ever! Generously donated by Summer Fenn - a one week session of Base Camp at Summer Fenn, valued at $620. For more information about Summer Fenn, please visit Summer Fenn's website. One Week at Meadow Breeze Day Camp in Lexington! Meadow Breeze Day Camp at Lexington Christian Academy is one of the top summer camp experiences for children ages 5 to 14. The structured program includes tennis and swimming lessons, archery, sports skills, rock-wall climbing, artwork, and creatives. Our summer academy offers academic support, CIT, Theater, Architecture and Ceramics. Extended day options are made available to families that needed an early drop-off or late pick-up for their camper(s). Please visit Meadow Breeze's website for more information. One Week of Camp at the Dance Place in Arlington! Dancers will also learn to choreograph and work on creating their own dances. Generously donated by The Dance Place in Arlington - a one week session is valued at $195. One Week at Belmont Hill Sports Camp! Belmont Hill Sport Camps welcome boys and girls ages 6 to 17, for one-week, one sport or multi-sport camps from June 29 - August 7, 9am to 4pm. For more information on Belmont Hill Sports Camps programs, please visit their website here. Generously donated by Belmont Hill School - a one week session is valued at $375. One Week at Great Expectation Preschool Summer Day Camp! Generously donated by Great Expectations Preschool, the winning bidder will receive a week (Monday - Thursday) at Great Expectations Preschool Day Camp over the week of June 29 - July 2, 2015. Family Four Pack to Arlington Children's Theater Production of Hairspray! Generously donated by Arlington Children's Theater, the winning bidder will receive 4 tickets to ACT's upcoming production of Hairspray at the Regent Theater in Arlington from March 12 to 15, valued at $60.